When it comes to house buying, everyone wants MORE control and to save MORE time and money. That’s why cost saving and giving you control of the process are the core principals at Convey With Me. We give more control by providing online systems and practical support that makes the buying, selling or re-mortgaging process easier and more accessible. 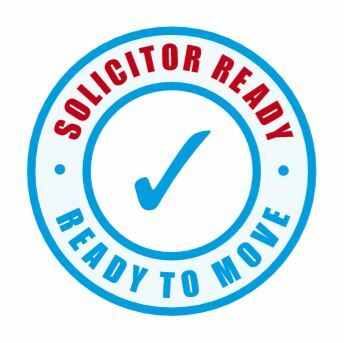 Solicitor Ready works by putting your sale in motion before a buyer is found. Getting your property Solicitor Ready makes it more desirable to buyers and speeds up the selling process by an average of 14-16 days. Simply complete the initial paperwork from our highly rated local solicitor who will then carry out the initial legal work in preparation to issue a contract within 48 hours from an offer you’ve accepted from a buyer! Not only does this save time but it allows advertising on your property to include our unique Solicitor Ready badge, appealing strongly to potential buyers. There are many reasons for a property purchase to go wrong, leaving you seriously out of pocket. 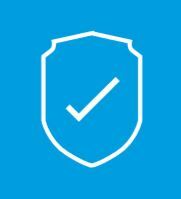 With The Buyer Protect Reimbursement Scheme, associated costs that form part of the buying process can be reimbursed. 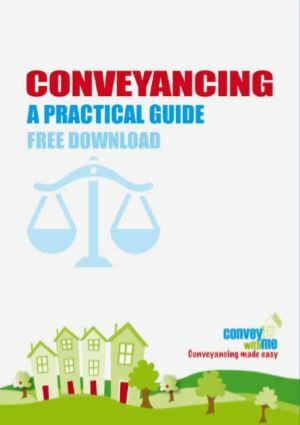 This useful guide is packed with insights and top tips that will get you the most out of the conveyancing process.